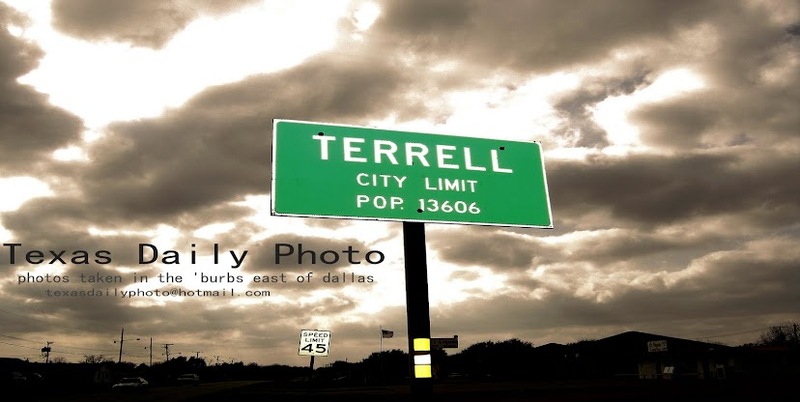 Terrell Texas Daily Photo: Spell check, please! I understand you're not able to respond, but are you responsible? I'm still working on my list of resolutions for 2010. Looking back, I only had 2 resolutions for 2009, and I've managed to keep them all year. My first was to invest in the stock market - which always interested me, but I never understood. The second was just to stick with my exercise program that I'd started in 2008 - and I kept up with that one too! Christina over at Obvious Insight has a cool post about resolutions. I think spending more time with family and friends will definitely find a space on my list for 2010. I didn't make it up to Missouri at all in 2009, and I need to make sure 2010 includes a couple family visits to make up for the past. Chris also provided a link to the 50 worst gadgets of the last decade - some sound interesting, and quite a few are just ridiculous. Definitely worth a browse though. Welcome back Obstructed Views, who took a short hiatus from blogging and is back full force with a link-filled blog post! =) One item of note is the healthcare costs for inmates housed in the county jail. Should we be paying $14,000 per month for dialysis treatments for a prisoner? One final item I was looking into as an option for my resolution list was 'micro-lending'. I'm looking into the Kiva organization specifically, whose mission is " to connect people through lending for the sake of alleviating poverty." Basically, for as little as a $25.00 investment, you can select a recipient of your choice - a low income entrepreneur who is in need of a loan to start a business. 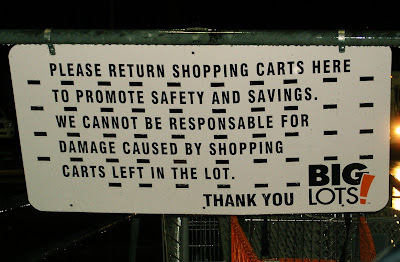 Looks like I'm not the only one who cringes at misspelled words, even my own! resolutions smesolution - can't commit to em! Good spelling is always a valid resolution in my books!